Welcome to my workspace. I am looking forward to a fun semester of learning and working together. 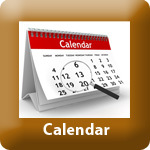 All my course content and activities are located on this page. Students may seek help at lunch, after school or during flex. Course folders located in the left navigation contain course outlines for these courses. 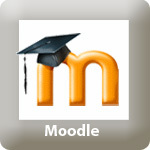 For current and future assignments, please visit Moodle. If you have any questions or concerns please email me or call me at 403-246-4771.